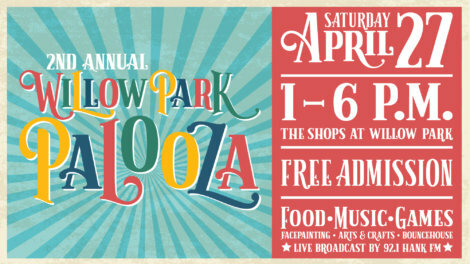 Join us at The Shops at Willow Park on Saturday, April 27, for the annual Willow Park Palooza. Family fun and a variety of yummy treats for everyone to enjoy! 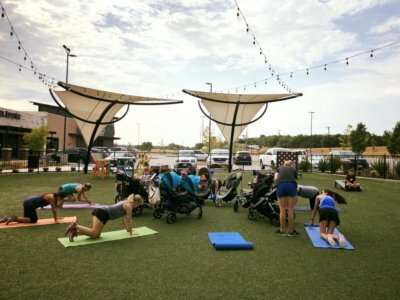 FIT4MOM is the nation's leading prenatal and postnatal fitness program, providing fitness classes and a network of moms to support every stage of motherhood. 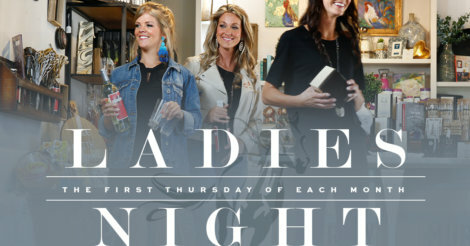 Join us at The Shops at Willow Park on the first Thursday of every month for a special Ladies Night Out.